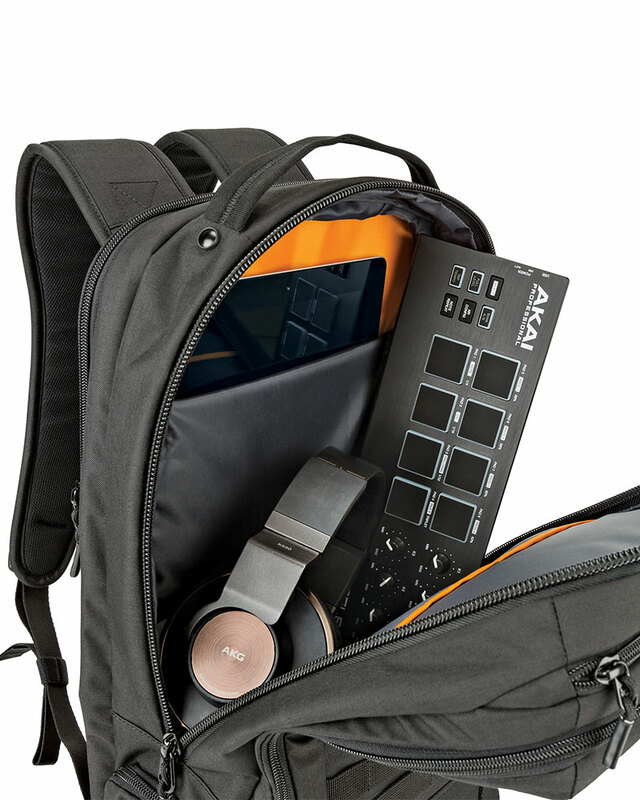 15 inch laptop backpack with sleek urban styling perfect for creative and business professionals. Tricot-lined top pocket holds sunglasses, earphones, etc. 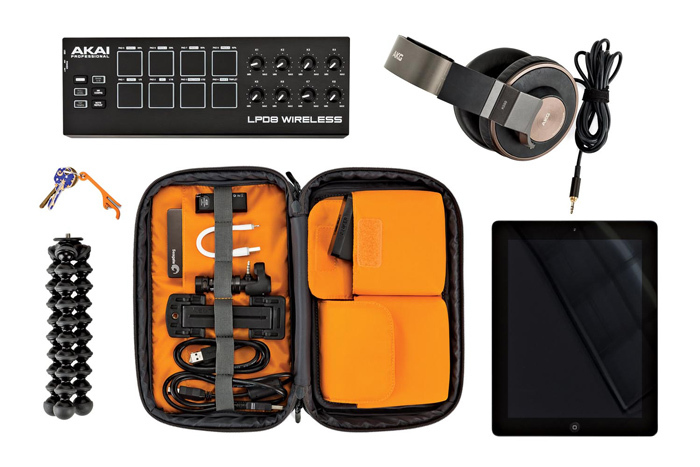 No matter who you are, the removable modular Gear Box adapts to your needs. 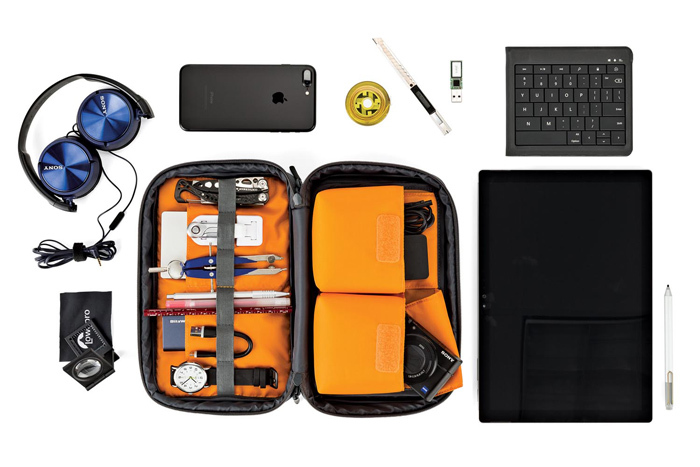 Get organized and keep critical accessories together and close at hand. 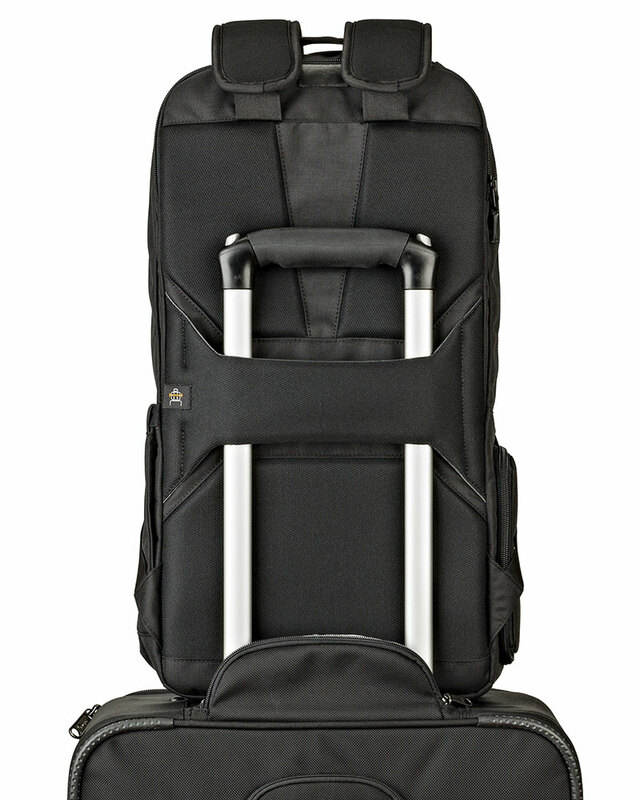 HighRise™ floor separating the two compartments can be dropped to create one large compartment. 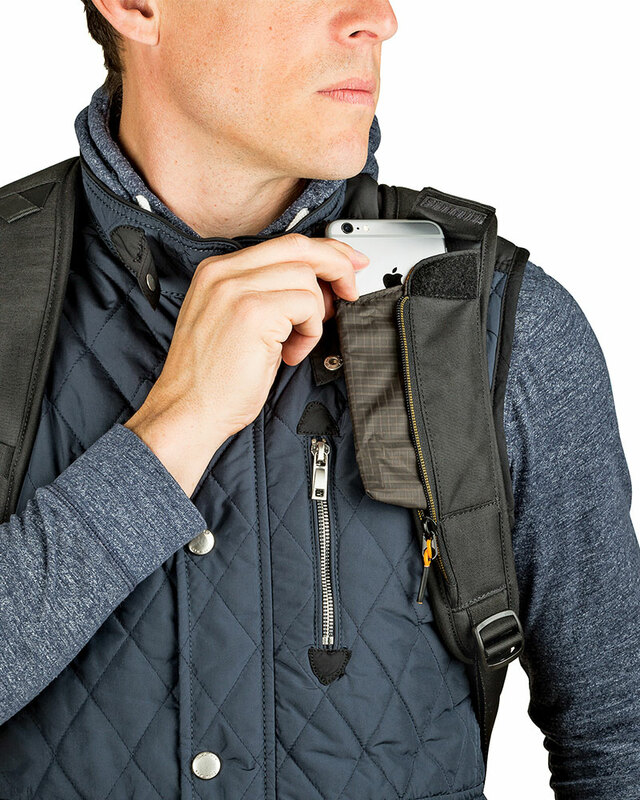 Phone holder is integrated in the harness for fast access to your most-used device. Phone pocket hides away when not in use. 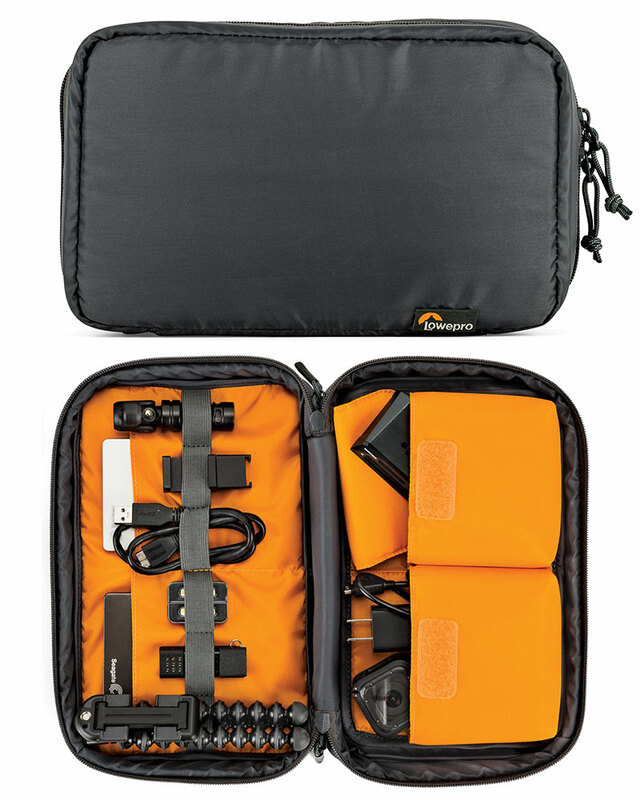 Included Gear Box accessory organizer is perfect for managing small devices, cables, chargers, and accessories in one modular case. Attach the Gear Box to exterior of pack and drop the HighRise™ floor to make a single compartment for larger items. 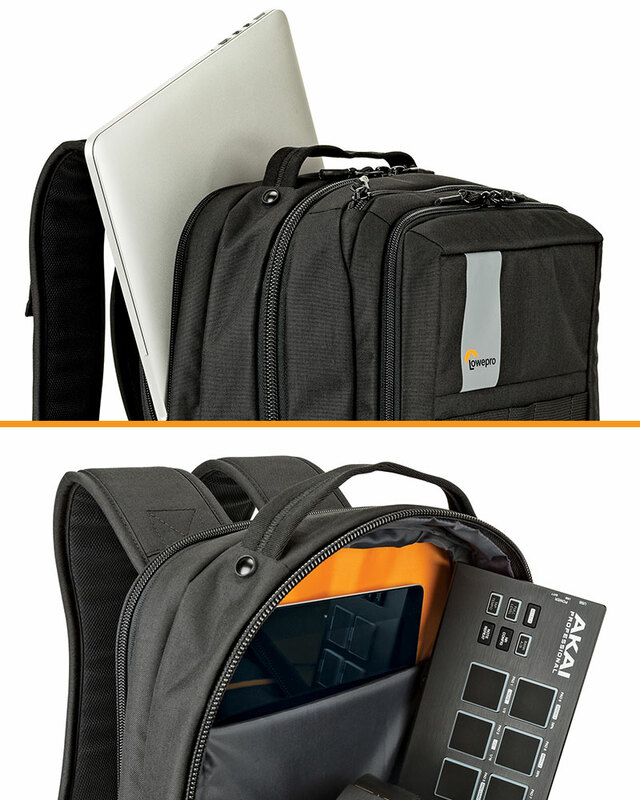 Separate dedicated CradleFit™ compartments suspend and protect up to a 15 inch laptop and 10 inch tablet. 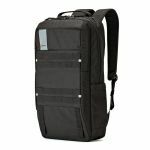 Integrated shoulder strap phone pocket holds up to plus size smartphones and allows fast access while wearing the pack. 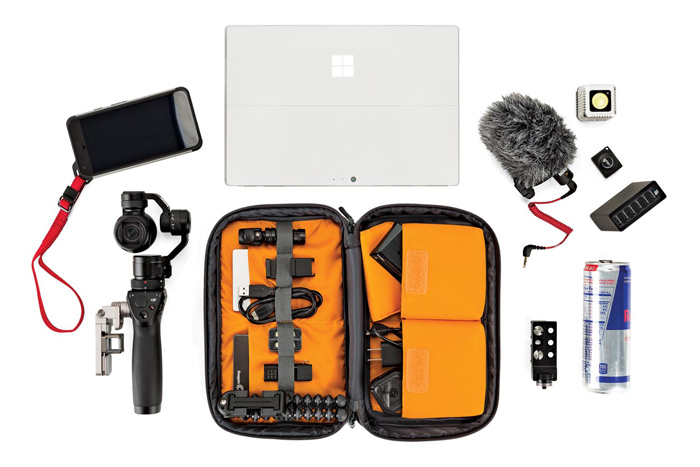 Urbex carries and protects a wide range of devices supporting the tools and workflow of the modern creative professional. 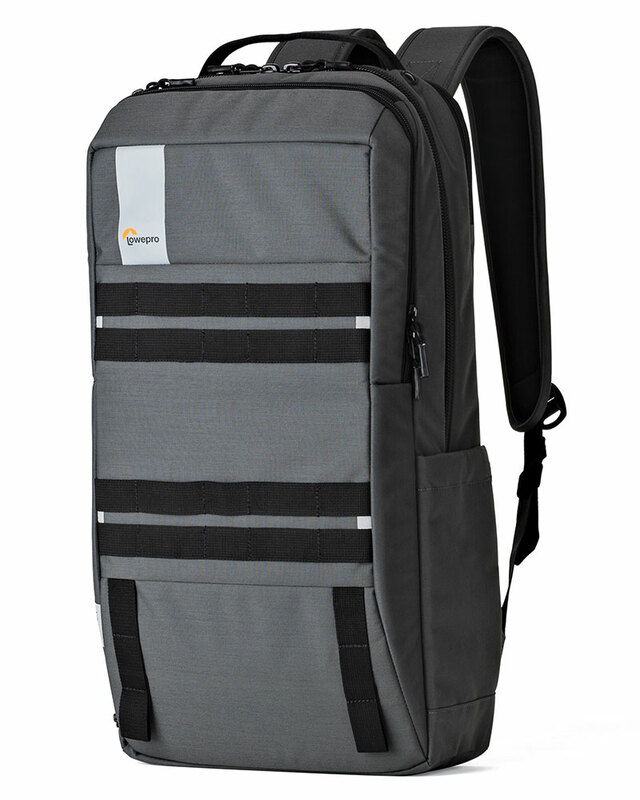 The slim structured vertical profile navigates crowds with ease while making a super comfortable carry. 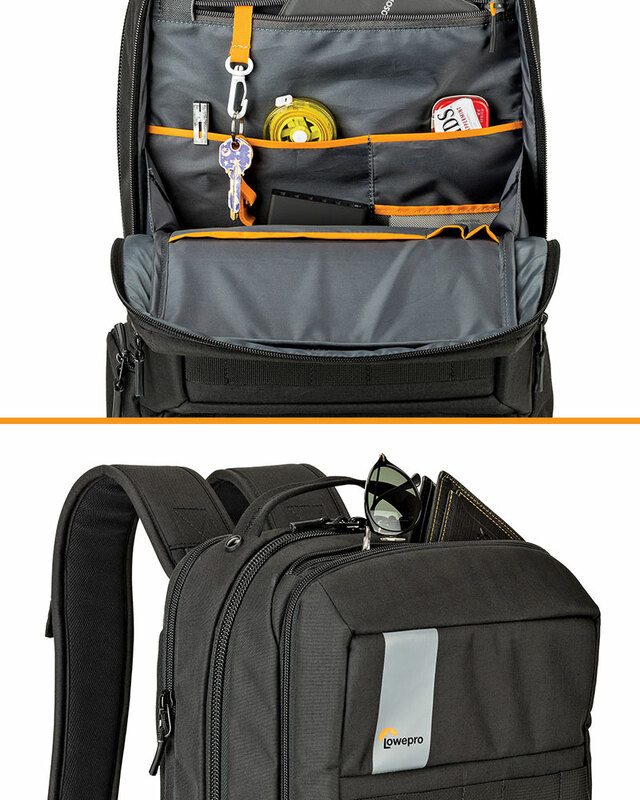 Main pocket organizes small items and has zip pocket with key leash. Smaller tricot lined pocket is perfect for storing sunglasses. 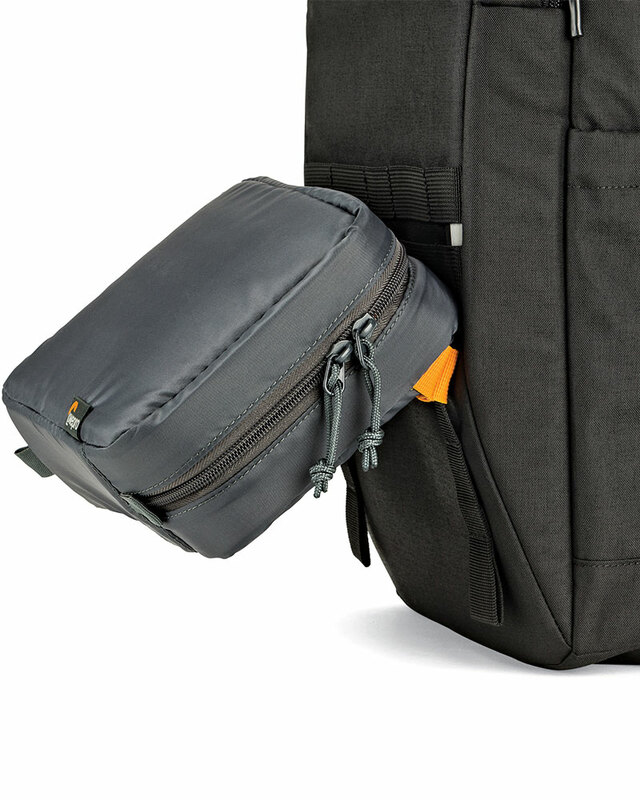 Trolley pass through handle makes it easy to attach Urbex to a rolling bag for easy transit through airports.